Remember, the Clip Photographer of the Year earns 5 points toward the VNPA Photographer of the Year competition. This year we had a tie between Erica Yoon of the Roanoke Times and Jonathon Gruenke of the Daily Press for Clip Photographer of the year. No more than 12 entries in total. All photos must be published in print or online for a professional media outlet during the quarter which the contest is taking place (UPDATED Oct. 2013). If a photo is published in an ongoing series which fall in different quarters, it is acceptable to wait until the final quarter to submit them all at once. A photo can only be entered once meaning a photo from a multiple cannot also be entered into a singles category (UPDATED Oct. 2013). Photos must be sized at 1000 px on the longest edge. Photographers must remove their name from any captions and image metadata. Example: my first multiple entry would read 03-2013-pmb-multiple-01-01.jpg, 03-2013-pmb-multiple-01-02.jpg, etc. For a second multiple entry, it would read 03-2013-pmb-multiple-02-01.jpg, 03-2013-pmb-multiple-02-02.jpg, etc. The easiest way to send them is in a zip file to vnpaclips@gmail.com. Congrats to this year’s recipient of the George Smith Memorial Scholarship, Brittany Greeson. She is a junior at Western Kentucky who is currently interning in Flint, Michigan. This summer she will be interning at The Washington Post. New VNPA Website & Blog! 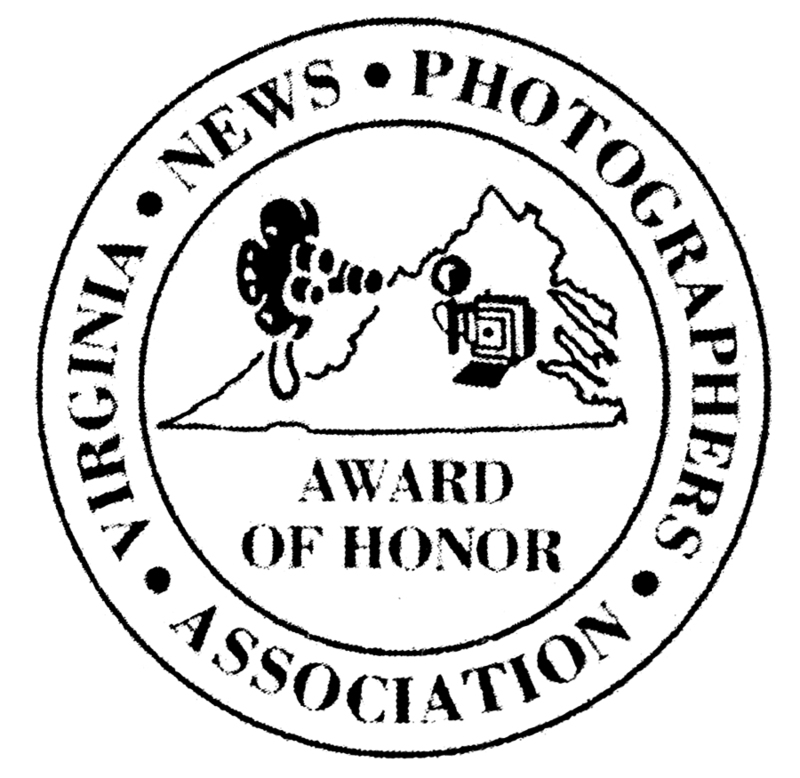 Welcome to the new website and blog for the Virginia News Photographers Association. Check here for quarterly clip and annual contest results as well as work from your fellow photographers across the state. I know it’s pretty basic right now but improvements will come. The Co-clip Photographers of the Year are Jonathon Gruenke from the Daily Press and Erica Yoon from the Roanoke Times.